Multiple Listing Service of Long Island, Inc.
Nobody looks forward to preparing and submitting forms to the IRS but, with tax season is right around the corner, it’s time to get serious about keeping your taxes as low as possible and minimizing the chances of an audit. Decide whether itemizing makes sense - Itemizing only makes sense if the value of your deductions is higher than the value of the standard deduction. Some deductions, like your 401k deduction, can be claimed even of you don’t itemize, so consider the deductions that are restricted to those who itemize, such as deductions for mortgage interest, state and local taxes, medical expenses and charitable contributions. Unless your itemized deductions add up to more than the standard deduction, don’t bother to itemize. 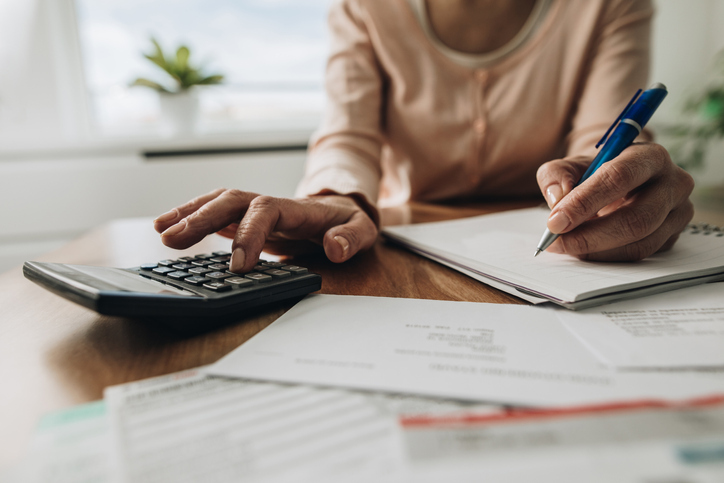 Contribute to tax-advantaged savings accounts - You can contribute to an IRA for the prior tax year right up until the April tax deadline, so do so each month between now and then to take advantage of the tax break. Get organized - Gather your paperwork together, including everything that documents the income, deductions and credits you are claiming. It will make things easier for you and handy in the event you are audited. Going forward, if you haven’t already done so, keep a file folder handy and keep all your receipts in one place. It’s a habit you’ll appreciate more and more as your tax situation gets more complex. Copyright© 2019 RISMedia, The Leader in Real Estate Information Systems and Real Estate News. All Rights Reserved. This material may not be republished without permission from RISMedia. Bloggers and Brands: Does Your Website Include Evergreen Content? Powered by RISMedia's Real Estate Information Network®. 69 East Ave. Norwalk, CT 06851. Copyright © . All rights reserved.